Sony kicked off 2018 with the launch of two flagship smartphones, the Xperia XZ2 and XZ2 Compact, both running on the latest Snapdragon 845 chipset. About two months later, Sony has now unveiled the new Sony Xperia XZ2 Premium with a few significant upgrades. The Xperia XZ2 Premium will be available later in the summer but, its pricing details have not been revealed yet. 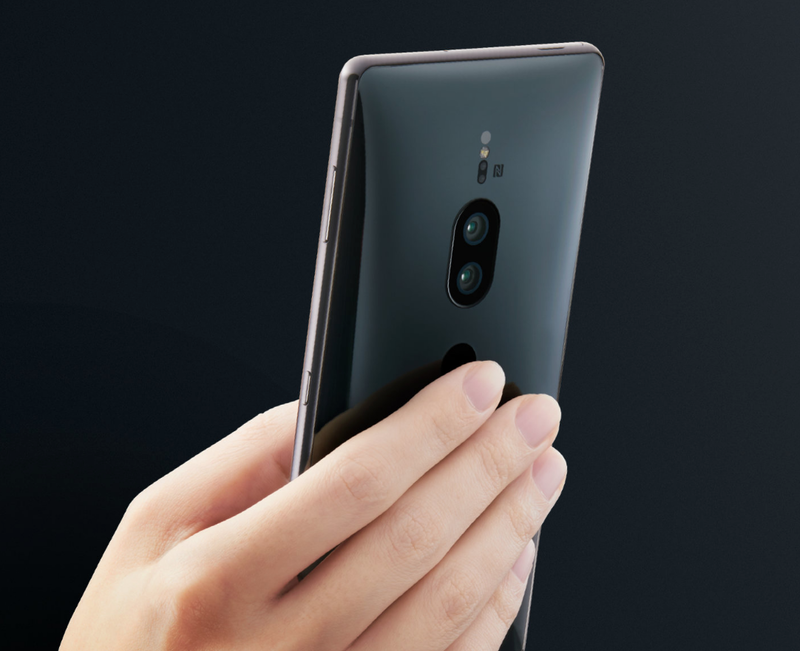 The Xperia XZ2 Premium has the new curvy design that Sony showed off with the XZ2 and XZ2 Compact. It is a departure from the rectangular boxy design that Sony smartphones have sported for a long time. One of the biggest upgrades over the Xperia XZ2 is the display. The Sony Xperia XZ2 Premium now has a 5.8 inch IPS LCD display with a 4K resolution. The regular Xperia XZ2 has a 5.7 inch IPS LCD display with a 2160 x 1080 px resolution. The Sony Xperia XZ2 Premium also supports HDR. 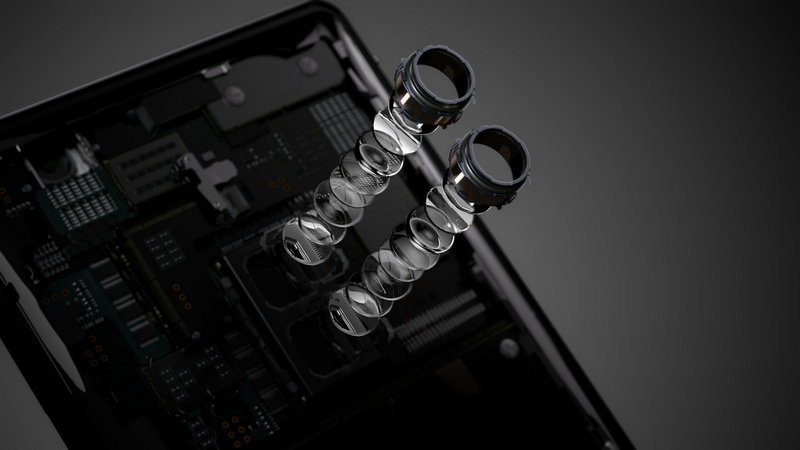 Sony also introduced a new vibration system with the XZ2 at Mobile World Congress. The feature basically provides a rumble feedback to match whatever is happening on the screen. 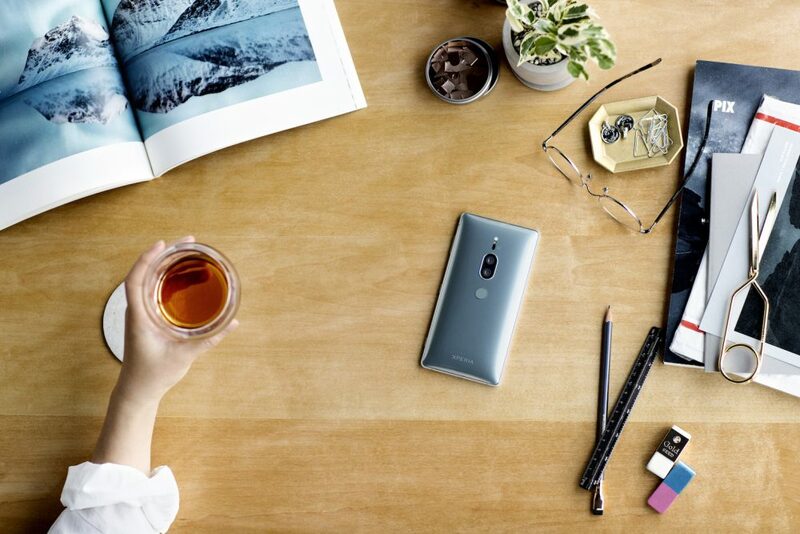 Powering the Xperia XZ2 Premium is a 3540 mAh battery with QuickCharge 4.0 and wireless charging. The 3.5mm headphone jack is also missing, which seems to be the new norm. For the first time ever, Sony has also introduced a dual-camera setup on a smartphone. The primary camera is a 19MP RGB Exmor RS sensor with an f/1.8 aperture while the second lens is a 12MP Monochrome sensor with an f/1.6 aperture. 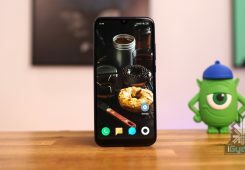 This implementation is different from the likes of Apple and Samsung which have used a telephoto lens for portrait mode shots. Sony claims that apart from the monochrome lens helping in better black-and-white shots, it will improve low-light photography as well. During still photography, the XZ2 Premium can reach a maximum ISO of 51,200 and for shooting videos, as high as 12,800. To avoid graininess in the pictures with such high ISO, Sony claims its “AUBE fusion image signal processor” can combine the data of both sensors, optimize for low light, and reduce noise. 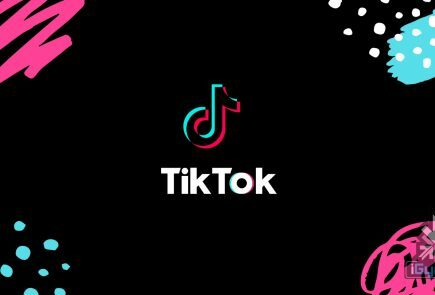 Features like portrait mode and monochrome bokeh shots will be introduced via a software update in Q3 of 2018. There are no details about a possible launch of the Xperia XZ2 Premium in India. However, we expect the phone to launch in India end May or early June.